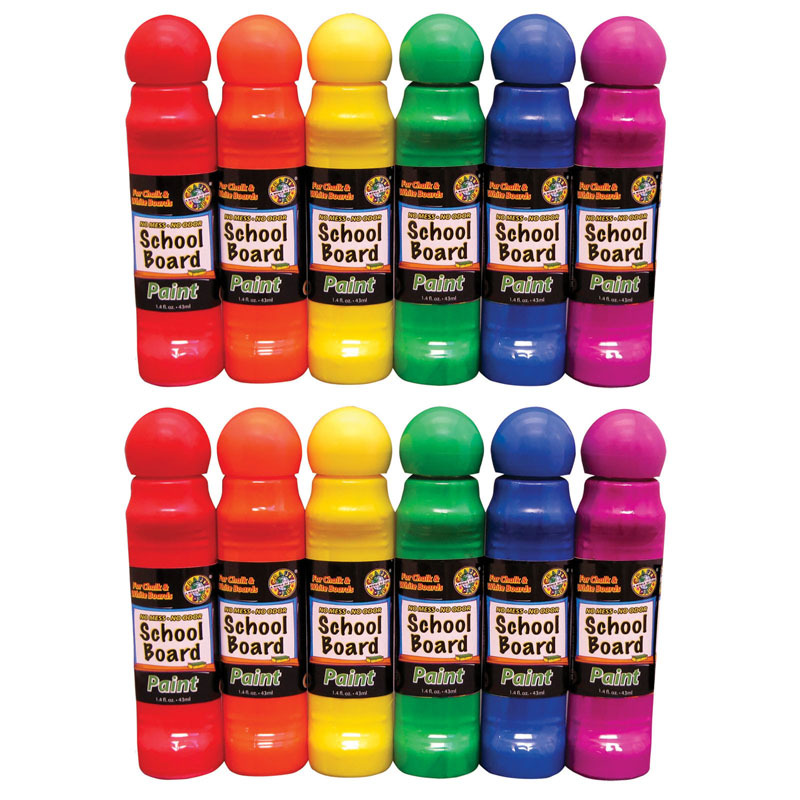 Unique formula markers, specially designed for use on both chalkboards and dry-erase boards! Washable, vibrant, wet-erase colors come off with a damp cloth. Great for use in even young classes. 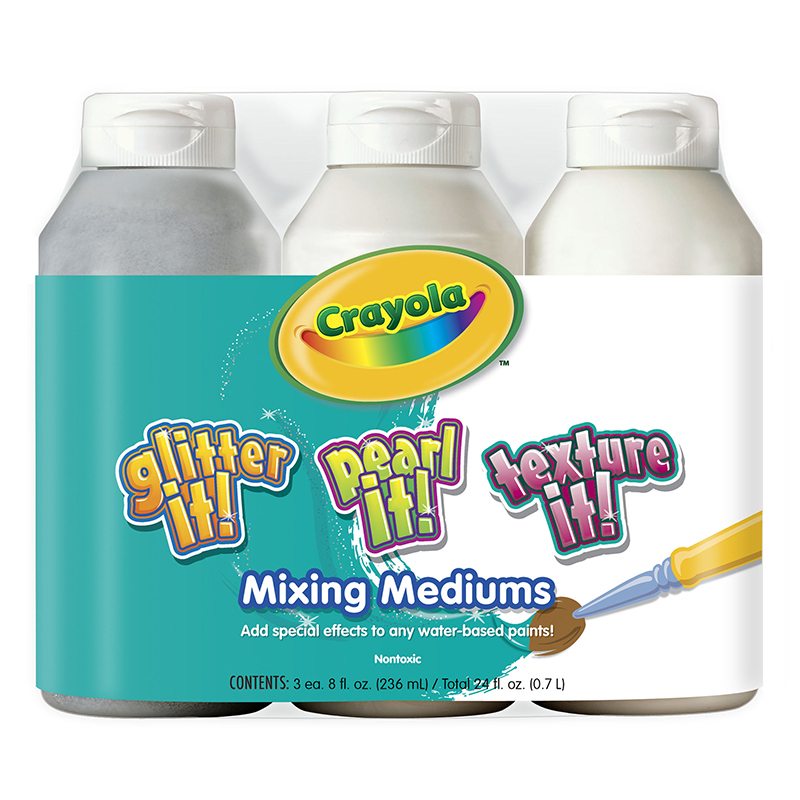 No shadow stains, no mess, no leak and no waste, dauber-topped bottles put the paint where you want it! 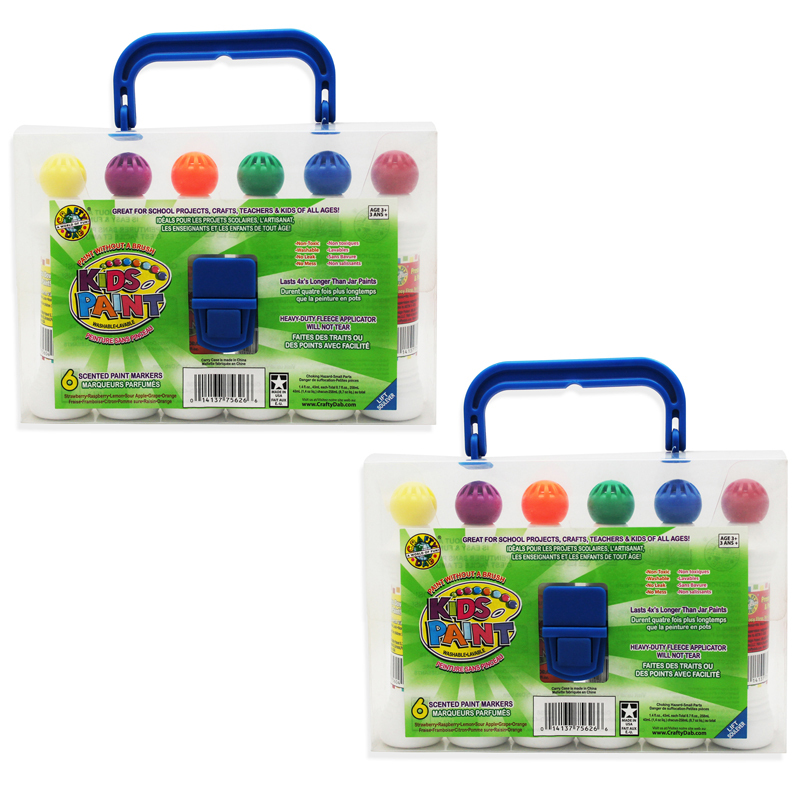 6-color set includes blue, green, orange, purple, red and yellow. 1.4 oz. Non-toxic. Each pack includes 6 bottles. Sold as 2 packs for a total of 12 bottles. The (2 Pk) Crafty Dab Paint Whiteboardpaint Schoolboard Paint 6 Per Pk can be found in our Paint product category within the Arts & Crafts.